**Originally posted in January 2015. Amanda Palmer was just in Minneapolis for a solo show last night and I SO hoped to go but was teaching, and also turned down a gig of my own … ah LIFE! 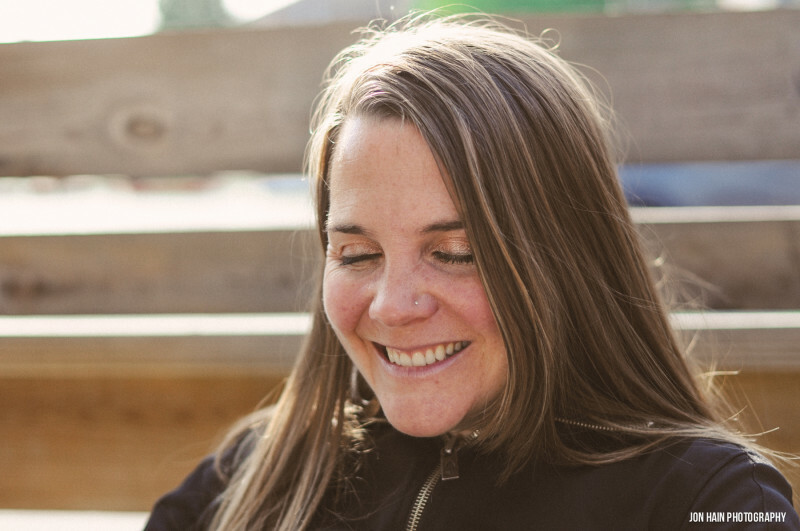 I support her art & writing on Patreon — she is an inspiring, motivated, STRONG woman. We need those! I just started re-reading her book “The Art of Asking” this week AND I’ve launched another crowdfunding project for my new EP “The Majesty of Beasts”, so I’m getting back in the spirit of “asking.” Here’s the re-posted blog! THANK YOU FOR READING! How are ya? Holy bones, it’s the end of October. 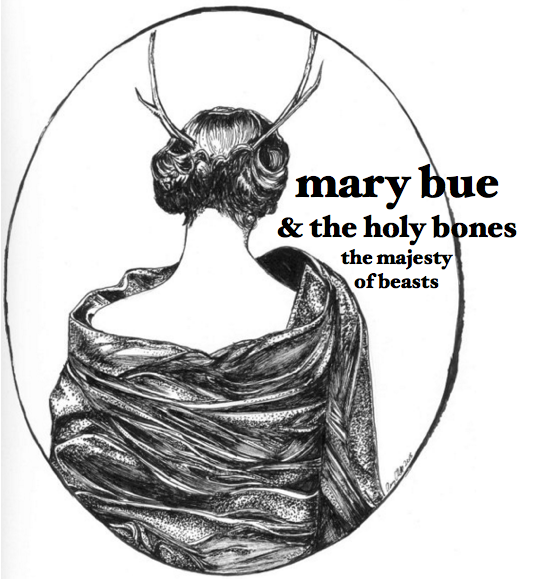 I don’t have a ton to blab at you today, just a cordial invite to a few shows in Duluth + Twin Cities and to let you know that I have changed my mind AGAIN and I am GOING TO RELEASE “MAJESTY OF BEASTS” 4 song limited edition vinyl album in MAY 2017. And how blissful it is to love music! I’ve been digging in deep, running with it, crying with it, feeling elated by it. It’s been awhile since I’ve been so excited by listening to music. Weird, huh? I feel like all my senses are hyper lately and the world is fresh and new, my ears are PERKED. I hope yours too! In 2015 I played 90+ shows. In the Midwest, on the west coast, in the south. This is nothing compared to the more seasoned full time musicians, non-stop touring, living in their vans & buses, 300+ shows a year. However for me, doing my own booking and promoting and holding down rent and some yoga teaching in Duluth at the time — it was quite a lot. I have so many great memories (and alas, some not so great!) and especially love the travel aspect and connecting with new and old friends. This country is incredible and huge and its inhabitants vast and varied. I hope the end of March is inspiring some roaring in YOU like the lion it is running out with! It’s been one helluva month and I hope yours was awesome, and a little less crazy than mine! This was my email newsletter to my subscribers – thought I’d update the rest of you, too 🙂 Please sign up to never miss a beat! Gonna keep this update quick because I’m typing with one hand! After playing the super fun & fantastic Dulutsen festival last weekend, I took advantage of one of the perks – free lift ticket! I tried snowboarding for the first time, did an awesome cartwheel, crashed down on my right shoulder and now it’s in a sling. Bad rotator cuff sprain and a bit of fractured humerus. Can’t lift my arm for 6 weeks! Just in time to record in Nashville (April 3 – 10) and open my yoga studio in Minneapolis (get the keys April 1, grand opening June 11th thankfully). 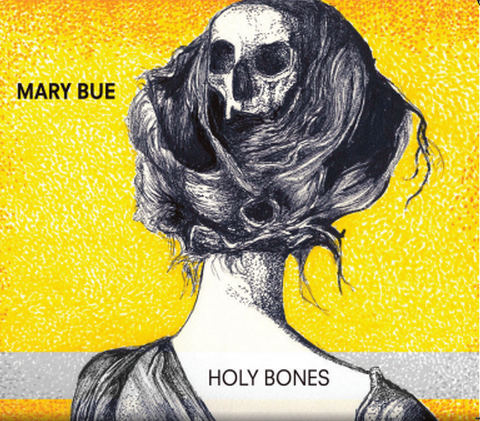 I sit in deep reflection, staring out the window at lightly falling snow in this cold/crusty/beautiful northern city, thinking about the past year that Holy Bones has been roaming around the world. 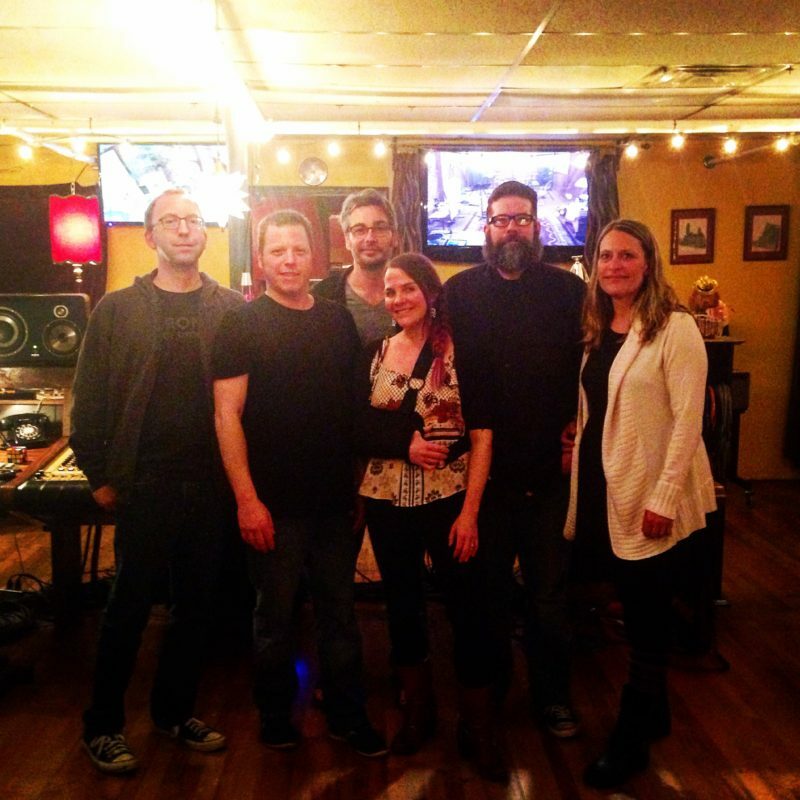 Holy Bones is my 6th full length album and signaled an artistic turn for me. After being mostly a solo, piano-based singer-songwriter I found that I was boring myself and felt compelled to change and follow the muse. 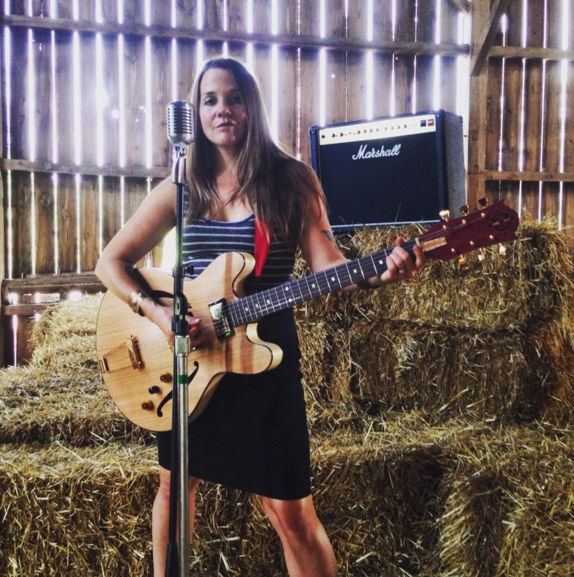 She led me to a heavier, grungier, indie-rock, electric guitar sound. I found some like-minded musicians to collaborate with and bring that sound to life, starting from simple guitar demos to full throttle, darkly synthesized song creations. I am opening a YOGA STUDIO in MINNEAPOLIS! Super crazy wildly excited to announce that I just signed a lease to OPEN A YOGA STUDIO IN MINNEAPOLIS!!! WOW WOW WOW! It all happened very fast (within two weeks! Kinda like my engagement! HA!) and may seem totally out of the blue BUT I am thrilled beyond belief and feel so peaceful and excited about it! 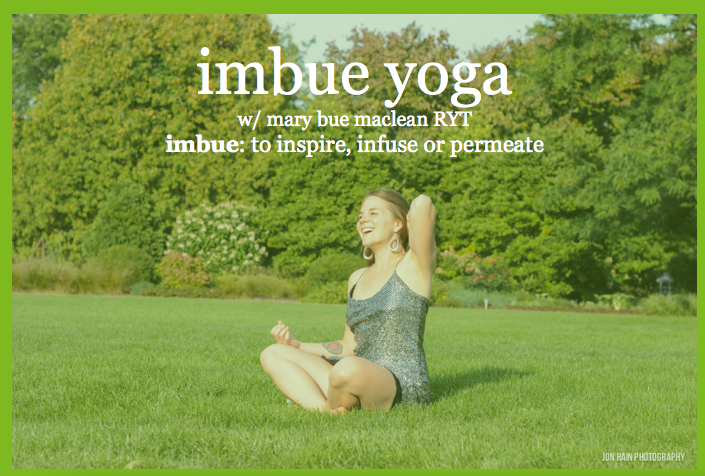 It will be called Imbue Yoga and is in the space that is currently Yoga for Every Body in the Corcoran neighborhood of Minneapolis, near Seward / Powderhorn Park. Grand opening in late May or June after some renovations!